At just fifteen years of age, Soﬁa Loren Cardena moved from Guadalajara Mexico. Due to the decline of the Mexican economy in the later part of 1990 the entire Cardena family including Sofia’s parents and siblings relocated to the United States. Sofia Loren began her journey in 2000 going to beauty school and at the same time working numerous jobs to pay for school and to help support her family. 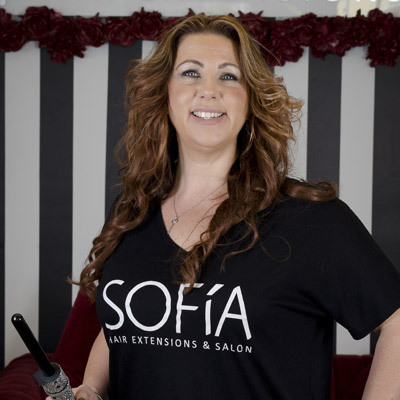 After completing her education, Sofia attended beauty school, immersed herself in the beauty community and she started working in one of the best salons in town called Wild Hair Salon, located in Boca Raton, FL. From that moment her life changed, and she immediately quit all the other jobs. This was her calling, it was now time to focus on this career and prove to herself she can do it. 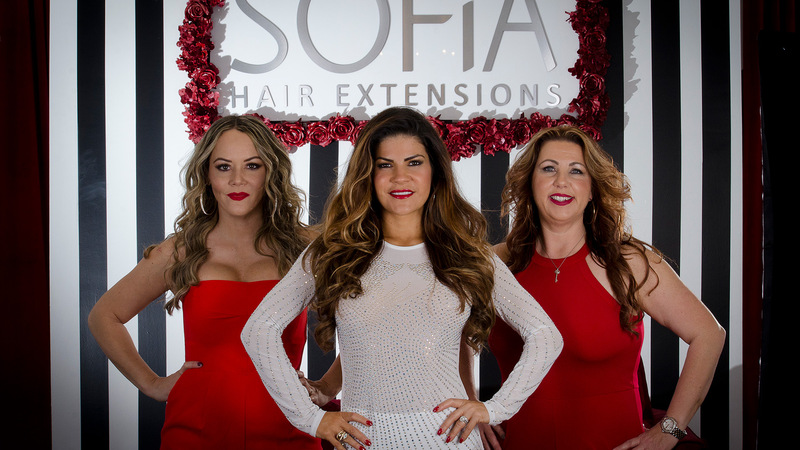 Sofia was introduced to master hair designer Elaine Ferrari, one of the most prestigious hairdressers in the United States. 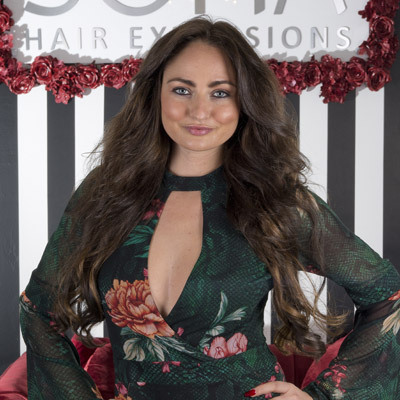 At the time Elaine was traveling the world competing in the hair industry, she gifted Sofia with her extensive knowledge, and took Sofia under her wing. Elaine became her mentor, and she trained Sofia to become one of the most unique and meticulous hairstylists in town. Sofia credits Elaine for her success and she quotes “if it wasn’t for her I would not be here today”, she encouraged me to believe in myself and my talent. I am eternally grateful for both her wisdom and guidance. 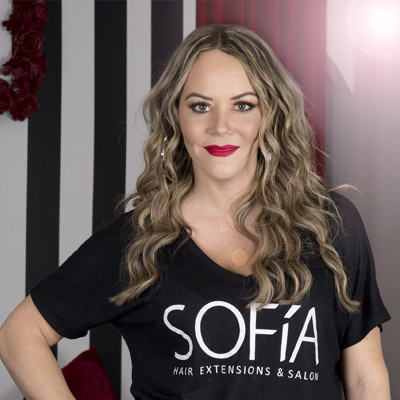 Being her own boss, Sofia believes in continuing education, taking courses, certification classes, so she can offer the best and latest styles to her clients. This has transcended into her flawless work with hair extensions, colors and haircuts from Florida to Mexico. Sofia is also working on a new revolutionary hair extension clip for the salon industry. Sofia moved to a bigger studio to focus on her clients and give them impeccable services. This was a stepping stone for her success, including her amazing affectionately team known as #shesteam. Her main focus is to take care of her clients, customer service is number one. Everyone is treated like a VIP. Sofia believes in keeping the salon updated and her staff inspired, she believes these factors are very important for Longevity.